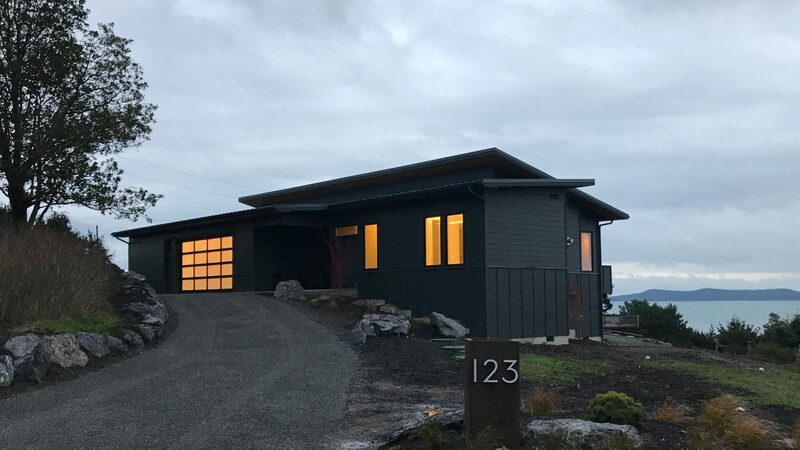 Located in Friday Harbor, WA, in the Pacific Northwest, Design Build San Juan brings 35 years of in-house architectural design and construction experience to simplify the custom home building process. Our build team works on one major project at a time so you get our undivided attention and top-notch service. Our experience allows us to successfully navigate through the many challenges and logistics of permitting and new home construction in Friday Harbor and San Juan County. We specialize in new home construction, major renovations/remodeling and home additions. 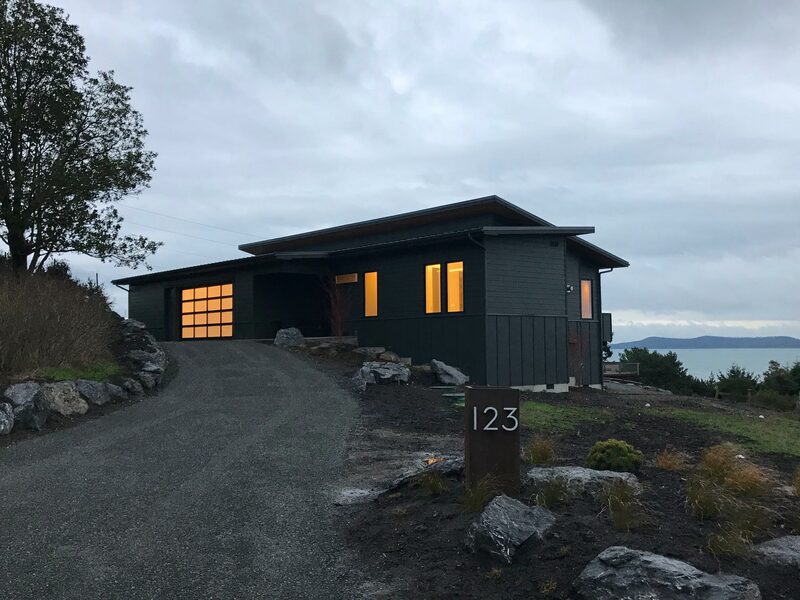 Give us a call to talk about designing, permitting and scheduling for your design build project in Friday Harbor, the San Juan Islands, and beyond. 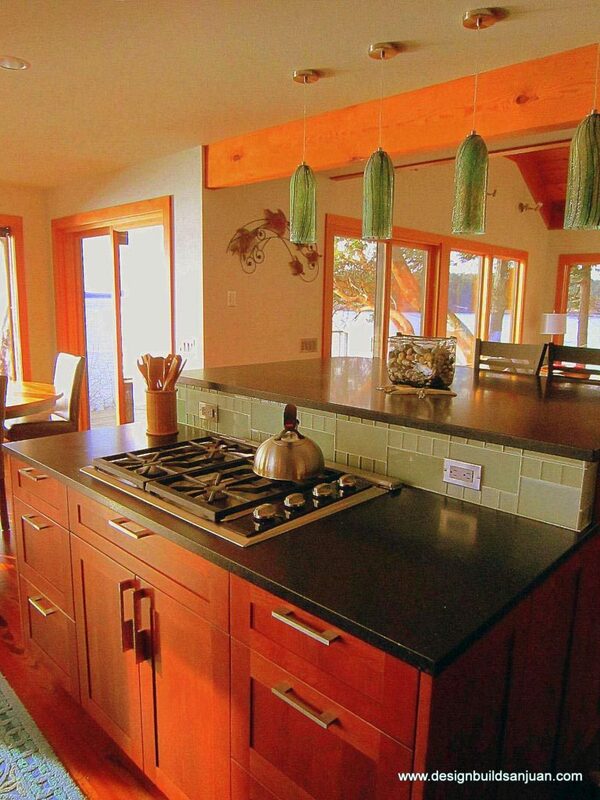 We are a licensed and bonded General Contractor in San Juan County, located in Friday Harbor, WA. License: Design Build San Juan Inc. GC#DESIGBS828D. 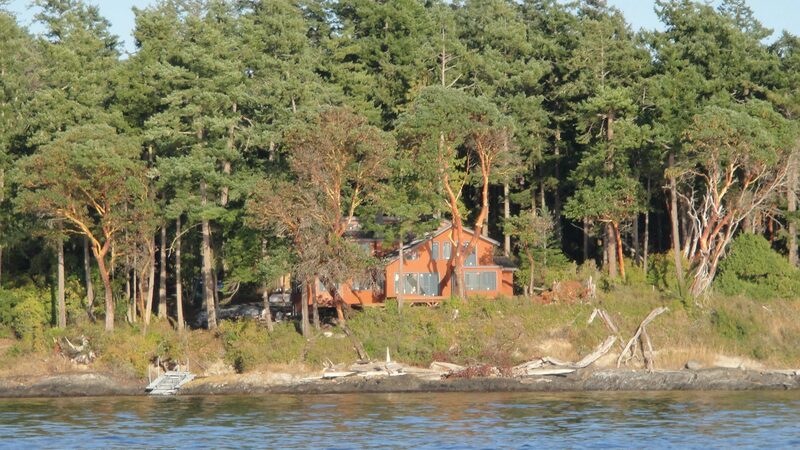 New Home Design, Home Renovation, and Home Construction in Friday Harbor. I really enjoyed working with Lori and Terry and their team, they really did a fantastic job for me. They were always professional, detail oriented and courteous. Highly recommend them to anyone. They were excellent with getting the home package with the design, permitting, material selection and outstanding throughout the construction processes. They designed my house and I could not be happier with the final results. They listened to what I wanted and then brought that vision into reality. I&#39;m very pleased with everything and would recommend both of their business’s; Design Build San Juan and Cabinets San Juan to anyone. Leave us a note, and we will get back to you promptly.